Update: Predictably, the OnePlus site is struggling to stay up under a barrage of traffic just minutes after pre-orders went live. 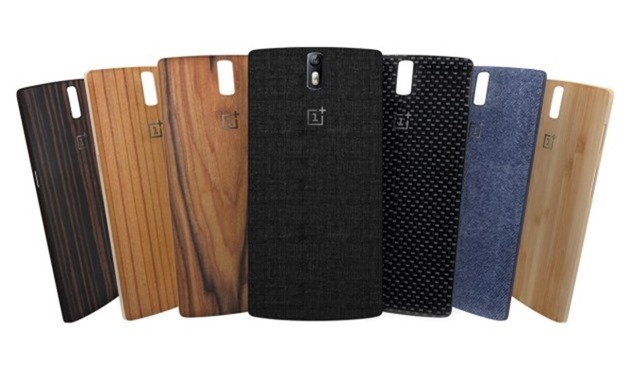 If you've been waiting patiently to get your hands on the OnePlus One, or even if you haven't been waiting patiently at all, the "flagship killer" is going on sale in a slightly more conventional way later this morning. OnePlus is scheduled to open its pre-order system at 11AM Eastern, 8AM Pacific US time, when customers will actually be able to pay for a phone immediately in the expectation of actually getting it at some point. 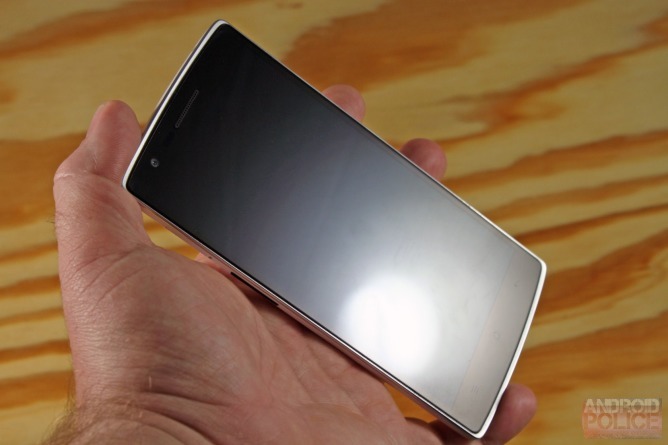 But it just wouldn't be OnePlus without some needless complication, right? 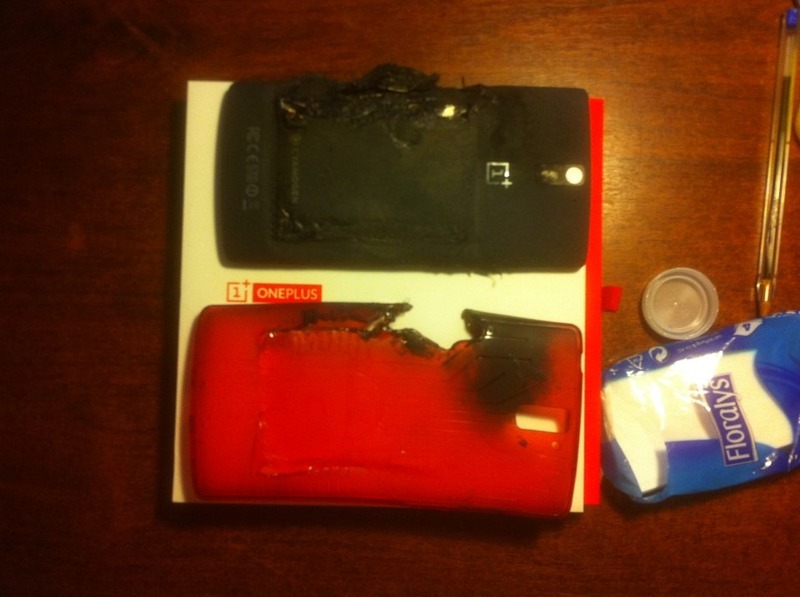 The OnePlus One has had its share of bugs, but there has been one issue that effectively breaks the phone without the owner being even accidentally at fault. One minute you're swiping through the app drawer looking at the best way to kill time for a couple of minutes, the next you're hit with a spontaneous reboot and staring at a phone that boot loops indefinitely, leaving you with a bricked device. The problem is suspected to stem from the "persist" partition getting corrupted during the reboot, even though CyanogenMod doesn't use this particular location. I'm quite cynical about OnePlus as a company, but I have to admit that I've heard a lot of praise for their phone from everyone who has tried it despite its many bugs and issues. 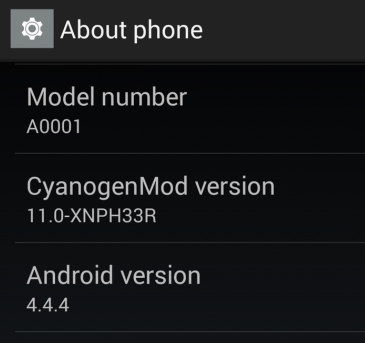 However, there's one less reason for everyone to complain now, since the XNPH38R OTA update has started rolling out in stages according to an announcement on the OnePlus Forums. 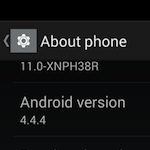 After XNPH33R, which fixed many of the phone's issues in August, XNPH38R brings a slew of new features and most importantly, solves the One's glaring touchscreen problem. Artem has been testing out this fix and has noticed better speeds while typing and improved responsiveness with multitouch. 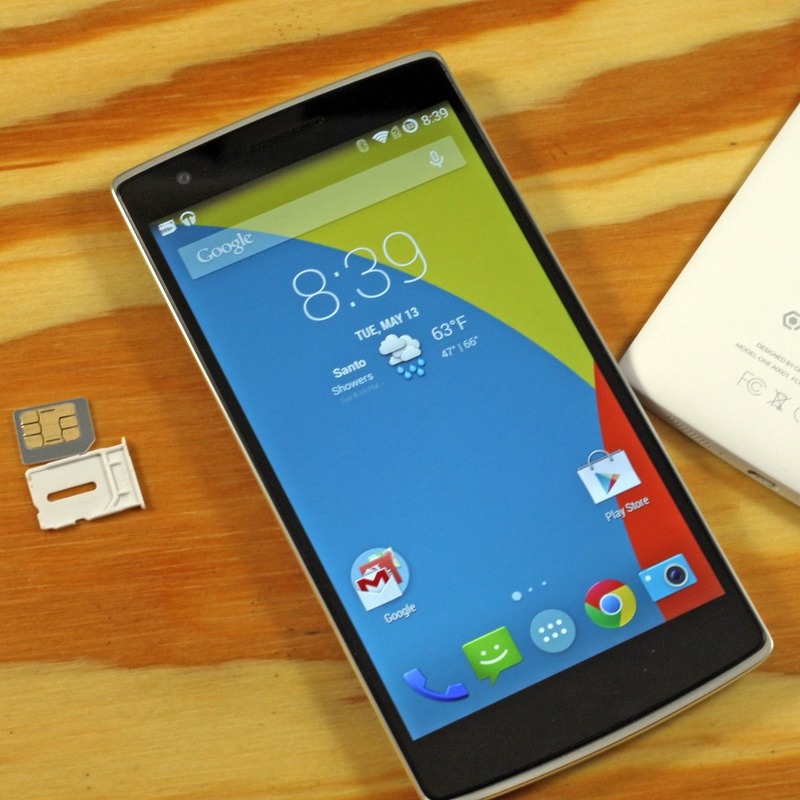 You still can't just buy a OnePlus One, even after all these months. There are invites floating around, but it's an extra hurdle you have to clear to give them your money. So when will you get to start pining for the next one? 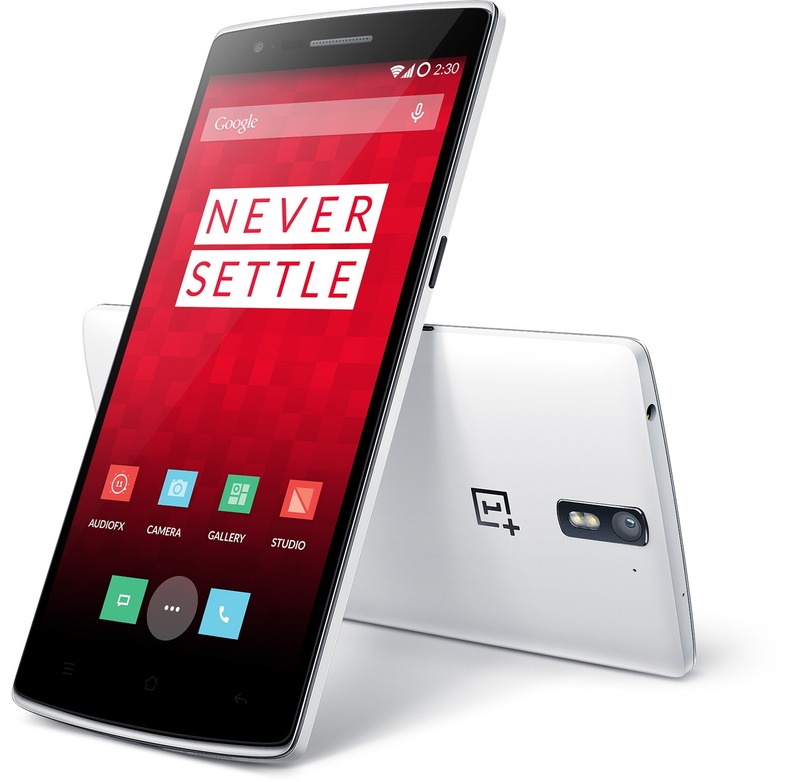 According to Carl and David from OnePlus, the next OnePlus phone should be out in Q2 or Q3 of 2015. OnePlus listed several features as notable when it announced the One in an unnecessarily drawn out fashion earlier this year. One of those items was the selection of StyleSwap covers. 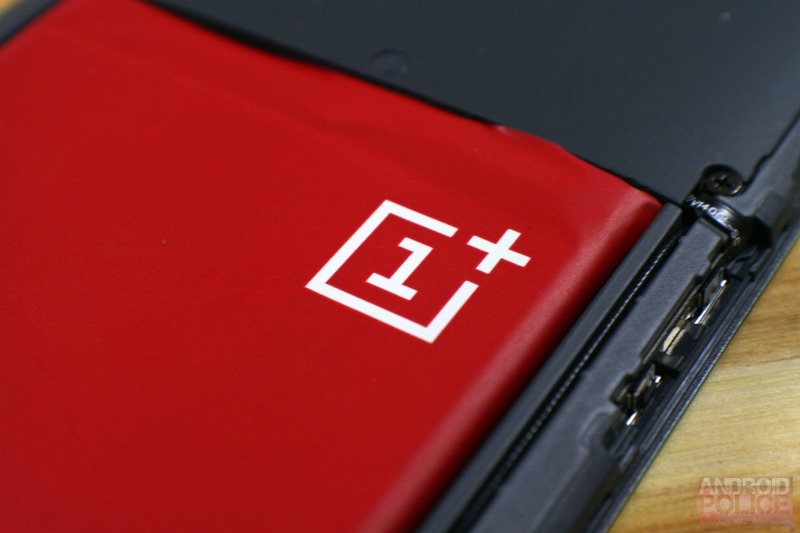 The battery in the OnePlus is non-removable, but the back was designed to be replaced with other finishes and materials. However, manufacturing issues have caused the company to cancel the StyleSwap covers completely after a long delay. 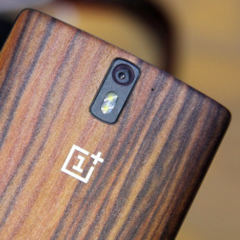 OnePlus explains on its forums that this isn't settling—no, this is just "complicated decisions." Update, 12:00 AM Eastern 8-26: OnePlus has contacted us with an official statement on "MiYzu's" case. If you've received the OnePlus One XNPH30O OTA update, you might have noticed your battery life was severely reduced since installing it. You're not the only one - the CyanogenMod issue tracker for the One has a thread with well over 100 comments on the subject at this point. CM seems to have nailed down the issue to problems with the power management and the proximity sensor. The former issue has been fixed and will be likely live in nightly builds starting today, and an OTA is being rushed through for those only using stable builds.